Equipment: From Japan, Italy, Germany etc. 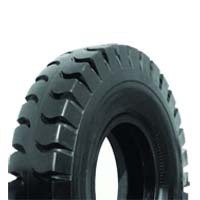 3) Excellent traction for rough road. 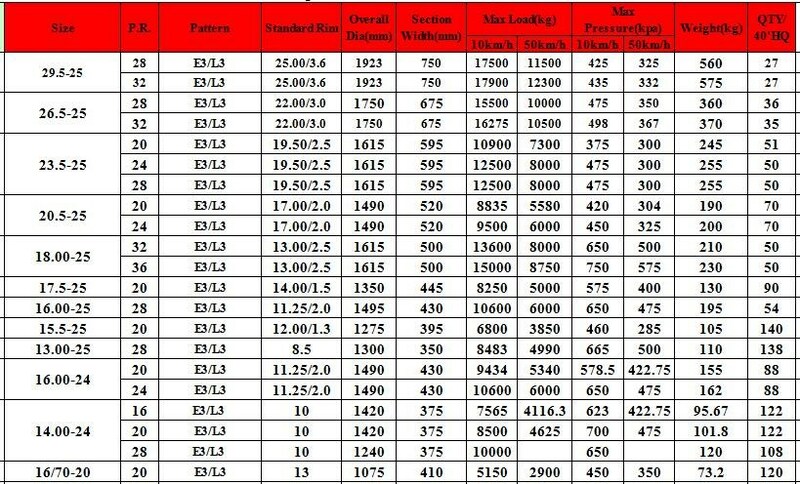 4) Suitable for stone pit, industry zone and underground mine. 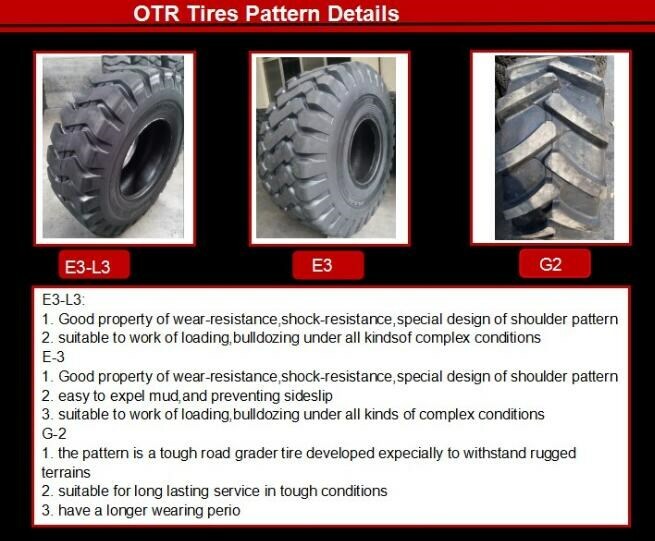 Applicable to the loader/dozer/earthmover/grader/scraper operating under the relatively severe conditions. 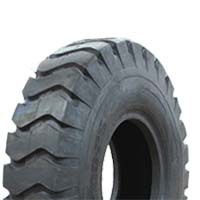 Aggressive,durable lug design, non-directional tread design and wide base construction, can provide high flotation, excellent traction, improved stability and reduced ground pressure. 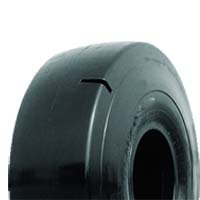 The specially-formulated synthetic rubber compound can offer excellent cutting and heat resistance and help to prevent sidewall cracking. Precision-angled bars maximize traction in soft soil and provide long wear. Open shoulder grooves are selfcleaning for excellent traction and less slipping. 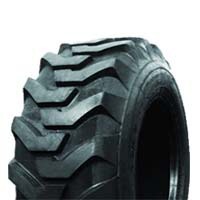 Tough,durable casing makes it the most widely retreaded tire in the industry. 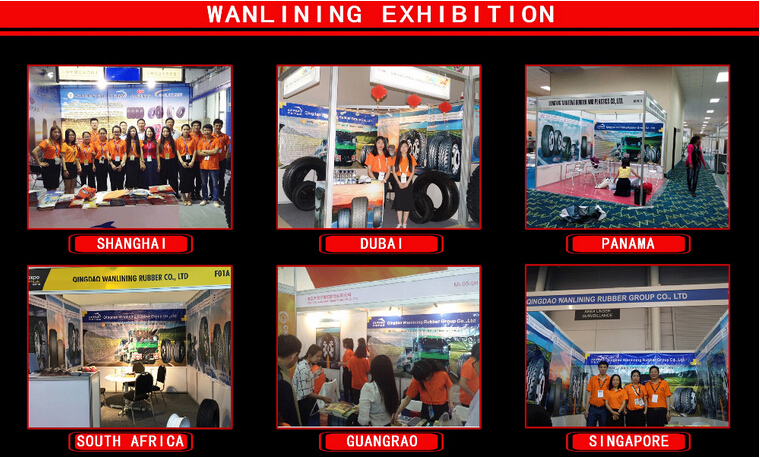 Suitable for heavy duty crane,container handling machines etc.,operating at the airport, yard, port and so on. 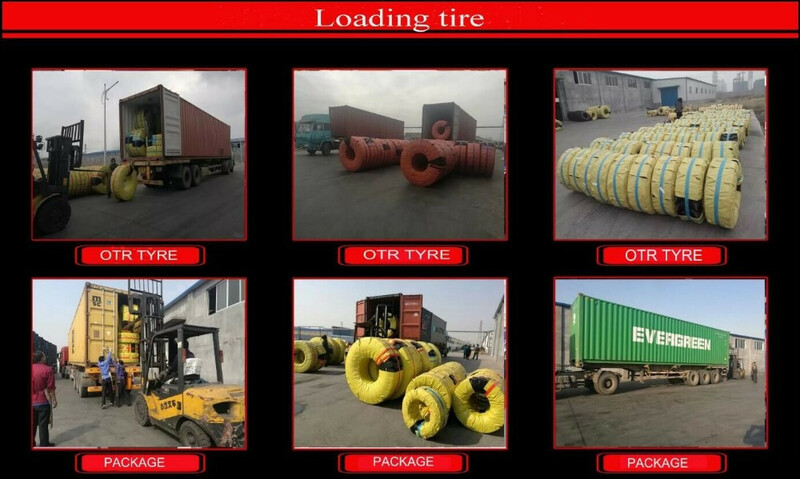 Deep tread pattern and wide riding area provide good cutting and wear resistances, improve ride properties on gravel road, the tire has long service life and is durable. 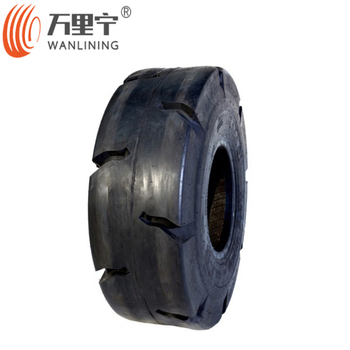 Suitable for underground mining loaders, operating under rocky harsh conditions in pit lane, tunnel, etc. 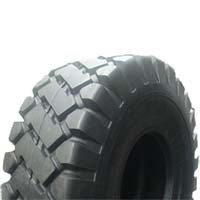 Smooth thickened and super thickened treads increase rock puncture resistance, provide extremely high cutting resistance. 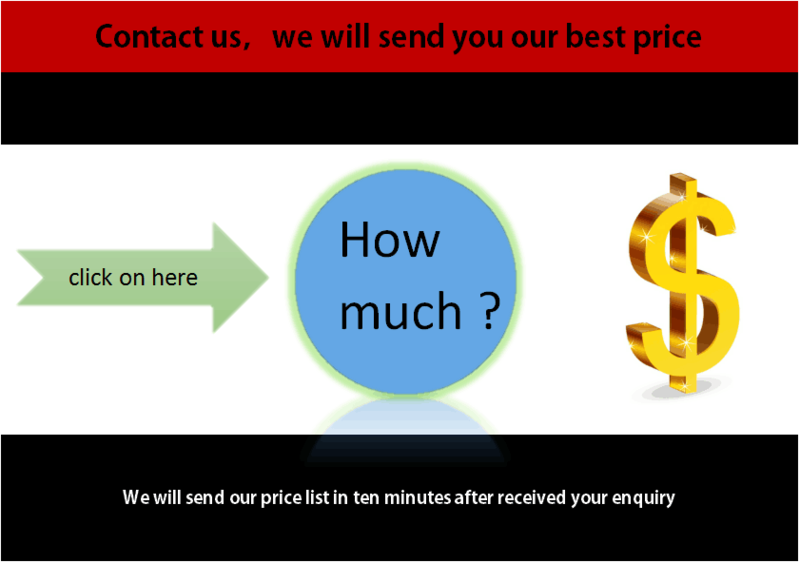 Management Systerm Certificates"ISO04001",and Occupational Health and Safety Management Systerm Certificates"OHSAS18001"etc. 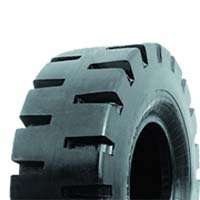 ♦ Natrual Rubber: Malaysia Standard 20# Rubber. ♦ Steel: Bekaert from Belgium. ♦ Cord: Hyosung from Korea. 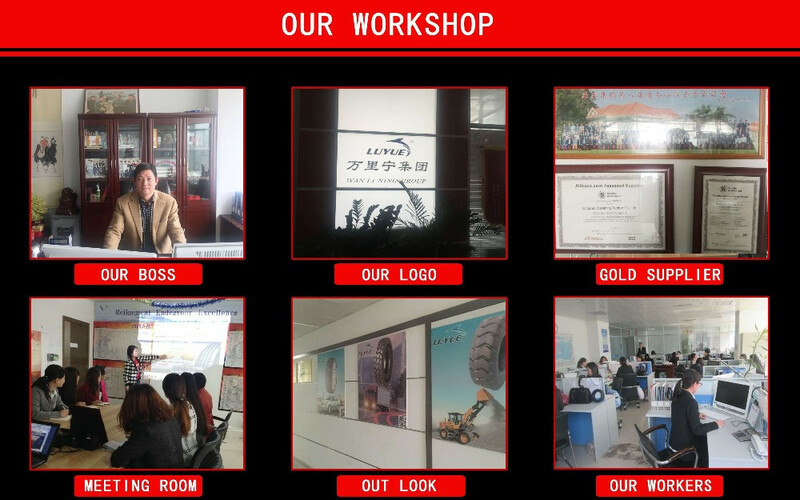 Our production has passed the qualification of ISO9000, the CCC of our nation, the ISO/TS:2009, the SASOBGCC of Saudi Arabia and INMETRO of Brazil, besides that, the technical indicators of our company has reached the DOT Standard of Amrica and ECE Standard of European Union. 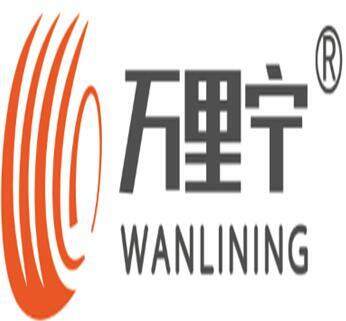 The leading brands of Qingdao Wanlining Rubber Group are PCR:LUISTONE, TBR: SHOUHANG, OTR tire:WANLINING. 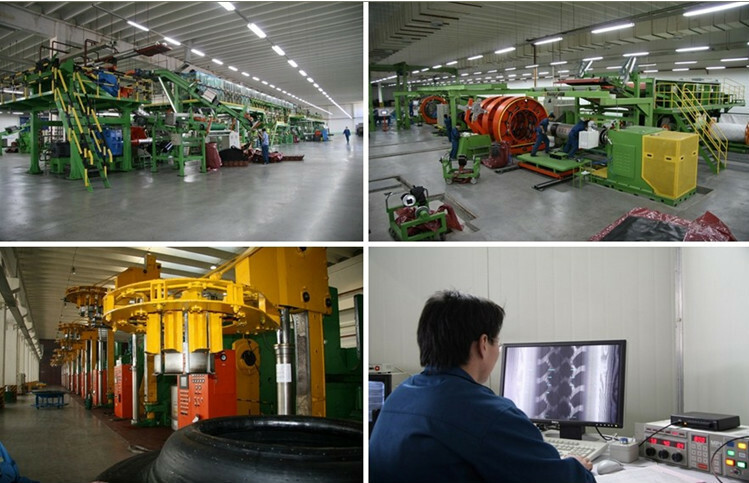 Answer:Our PCR tire takes Japan technial and OTR tire takes Hankook technial,our products have pass GCC,ECE,DOT and other certificates.